NOMINATED FOR THE SHIRLEY JACKSON AWARD! Featuring all new stories from many of the brightest lights in dark fiction paying homage to one of horror's masters. Look for The Children of Old Leech at better independent booksellers everywhere, or most online retailers. Signed copies are available direct from Word Horde. The Last Crossroads on a Calendar of Yesterdays – Joseph S. Pulver, Sr.
ROSS E. LOCKHART is an author, anthologist, editor, and publisher. 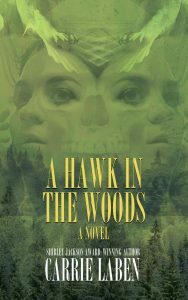 A lifelong fan of supernatural, fantastic, speculative, and weird fiction, Lockhart is a veteran of small-press publishing, having edited scores of well-regarded novels of horror, fantasy, and science fiction. Lockhart edited the anthologies The Book of Cthulhu I and II, Tales of Jack the Ripper, and The Children of Old Leech. He is the author of Chick Bassist. Lockhart lives in an old church in Petaluma, California, with his wife Jennifer, hundreds of books, and Elinor Phantom, a Shih Tzu moonlighting as his editorial assistant. JUSTIN STEELE spends his days counseling high school students and his nights reading as much dark fiction as he can. He is a resident of Delaware, where he also obtained a Bachelor’s in English Literature and a Master’s in School Counseling. In 2012 Steele started his blog, The Arkham Digest, where he writes about horror and weird fiction. When he’s not working with students or reading he can usually be found playing with his dogs, Watson and Bella, or cheering on the Baltimore Ravens. 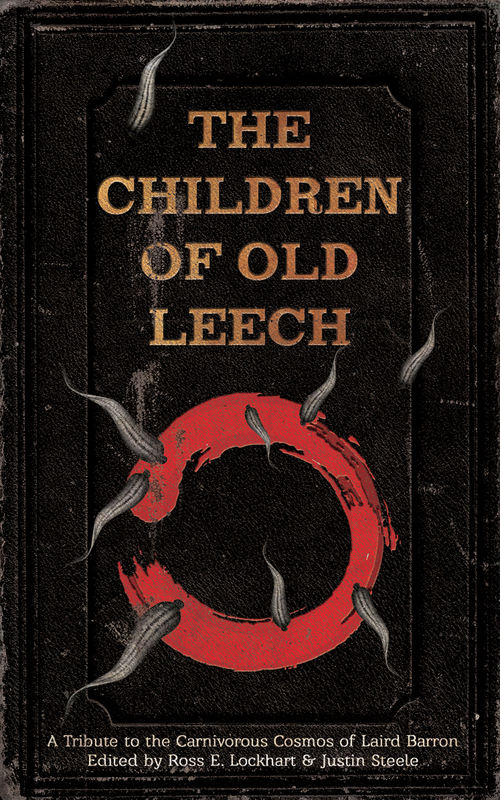 The Children of Old Leech is Steele’s first published anthology. Visit him online at www.arkhamdigest.com.